V-Ray's Adaptive Lights help Digital Domain realize the epic sub-zero chase scene in the latest edition of this hugely popular franchise. Go behind the scenes and see the making of Pixomondo’s Emmy-winning visual effects work on the iconic dragons of HBO’s Game of Thrones. Pixomondo has been working on the hit show for several seasons using a combination of V-Ray and Maya to help produce some of the show’s most memorable scenes. 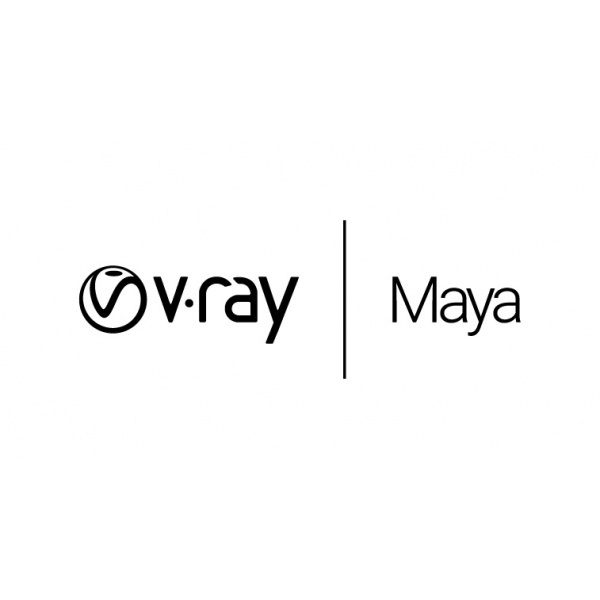 Free update for V-Ray 3.x for Maya customers. Now compatible with Maya 2018. V-Ray allowed us to render some seriously dense meshes, and still gave us the control we needed to iterate quickly. V-Ray is fast and stable, and rendering is never an issue, which speaks to the strength of the software.